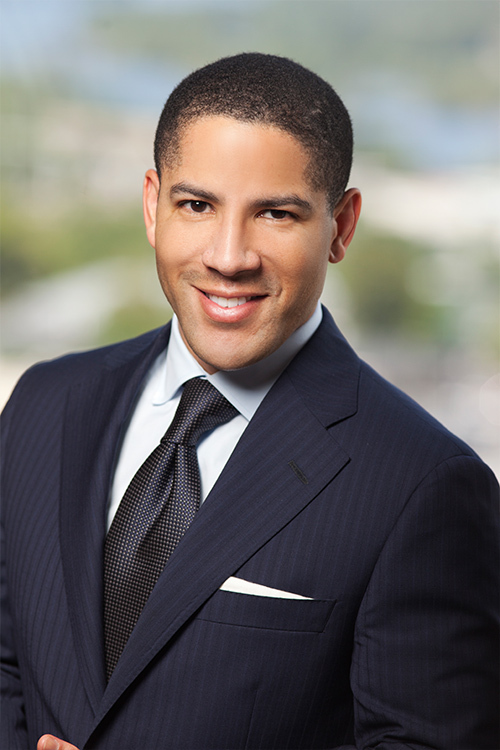 Derrick Smith co-chairs Mitchell Williams’ Regulated Business Practice Group. He is a member of the Firm’s Insurance Regulatory, Government Relations, and Energy & Utility practices where he represents clients in their interactions with Arkansas governmental entities and state insurance departments throughout the United States. Prior to joining the firm, he served as a law clerk to the Honorable Olly Neal, Arkansas Court of Appeals, from 2000-2001. Extensive experience obtaining regulatory approvals of insurance company transactions including formations, re-domestications, mergers and acquisitions and demutualizaions. Negotiating and resolving multiple single and multi-state market conduct investigations. Assisting with the development of new insurance products from the preparation of policy language though regulatory approval. Advising insurance companies and related entities regarding compliance with laws governing licensing, claims adjudication, and sales practices. Assisting trade associations, insurance companies, public utilities and other enterprises achieve policy goals by drafting and advocating for and against legislation and agency rules and regulations. Preparing and reviewing campaign finance reports for political candidates, ballot question committees, and political action committees. Challenging and defending state procurement decisions.